All group events must include a minimum of 20 people and are valid through September 1, 2018. The date of your event and size of your group must be confirmed with the Stompers front office at least seven days in advance. 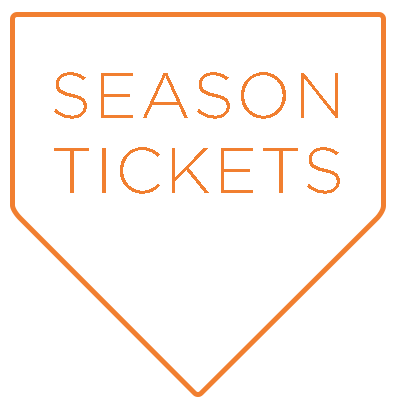 Find our ticketing packages below and call us (707) 938-7277 or email info@stompersbaseball.com to purchase and reserve your event. The All-Star Package includes a maximum number of 50 tickets and guarantees half of the Gus the Bus Beer Garden as your designated event space. Hosting a group? Let us set up and do the cooking! The Home Run Package includes a maximum number of 50 tickets and guarantees half of the Gus the Bus Beer Garden as your designated event space. Reserve the entire Gus the Bus Beer Garden for your social gathering! Bond with your team, spend time with family or celebrate a birthday with our most exclusive events package. The Grand Slam Package includes a maximum number of 100 tickets and guarantees the full Gus the Bus Beer Garden as your designated event space. Download a printable version of the 2019 schedule here.